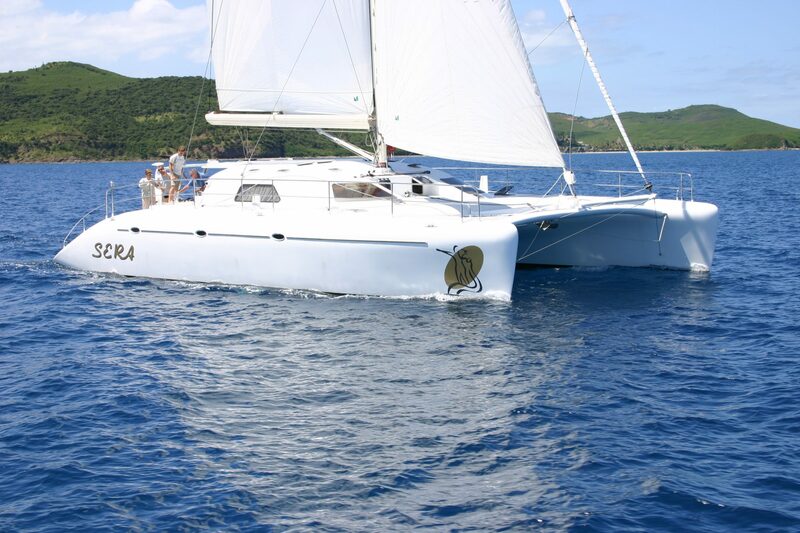 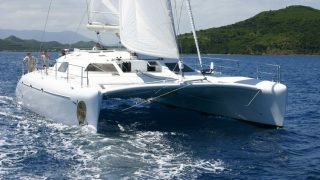 Presenting this exceptional 2004 Schionning Cosmos 1750 Sera – now available for sale through Multihull Solutions. 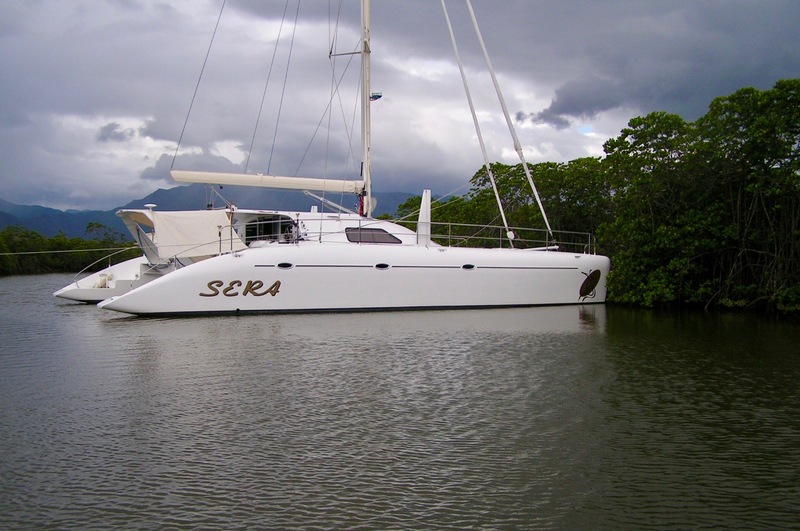 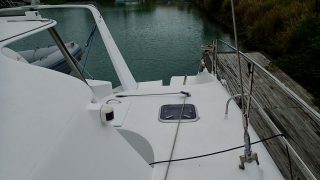 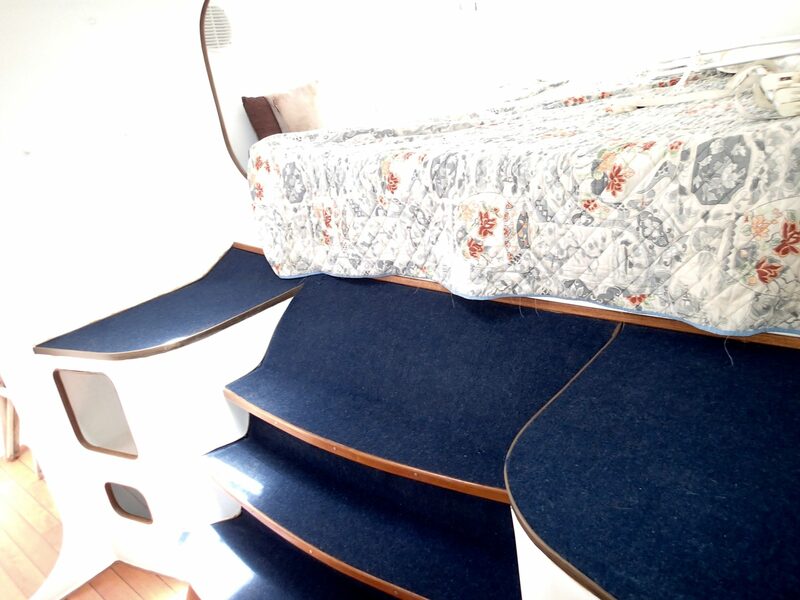 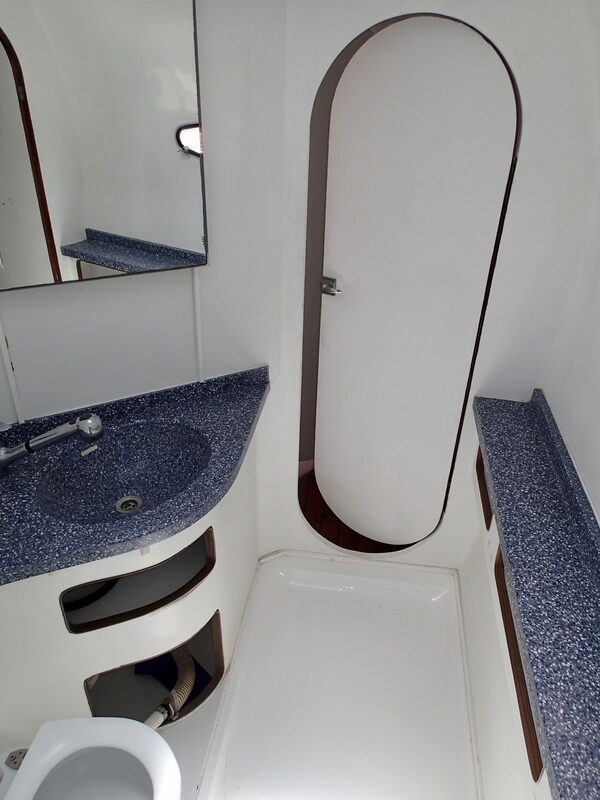 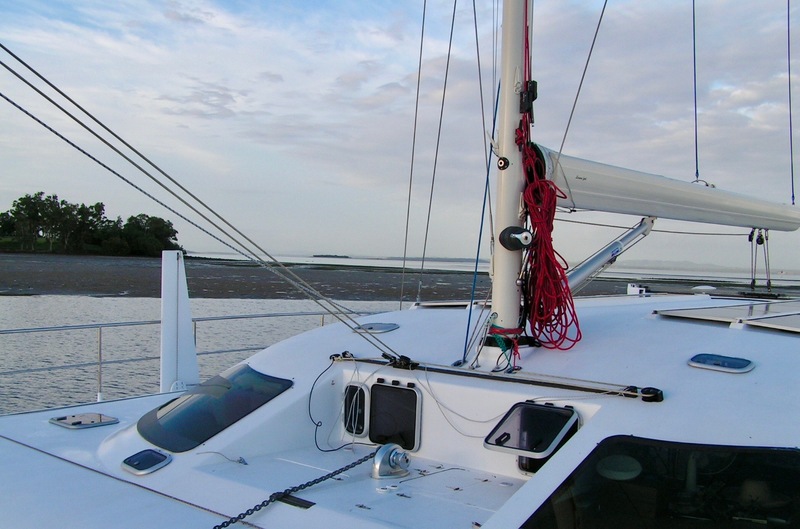 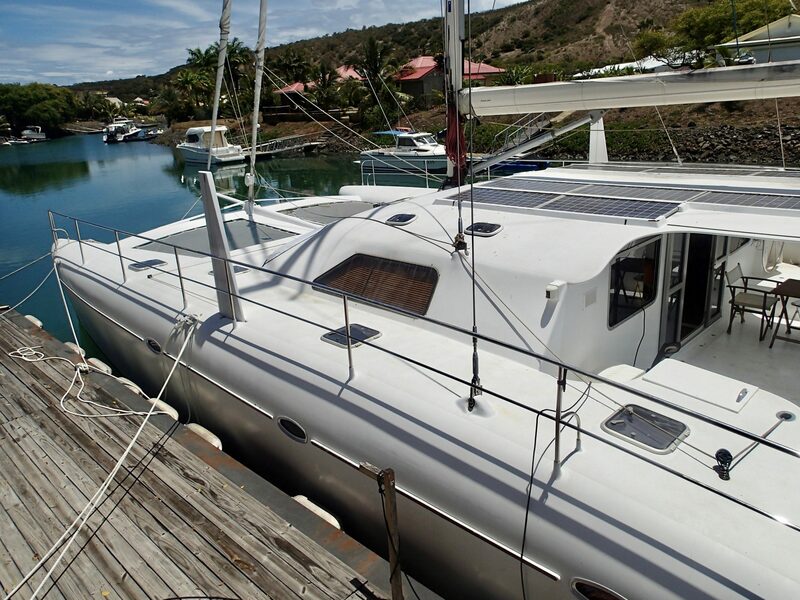 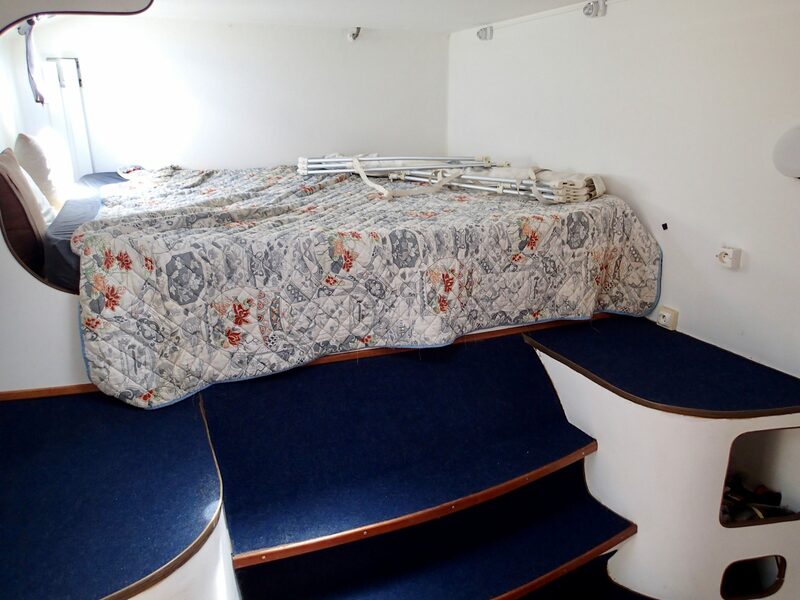 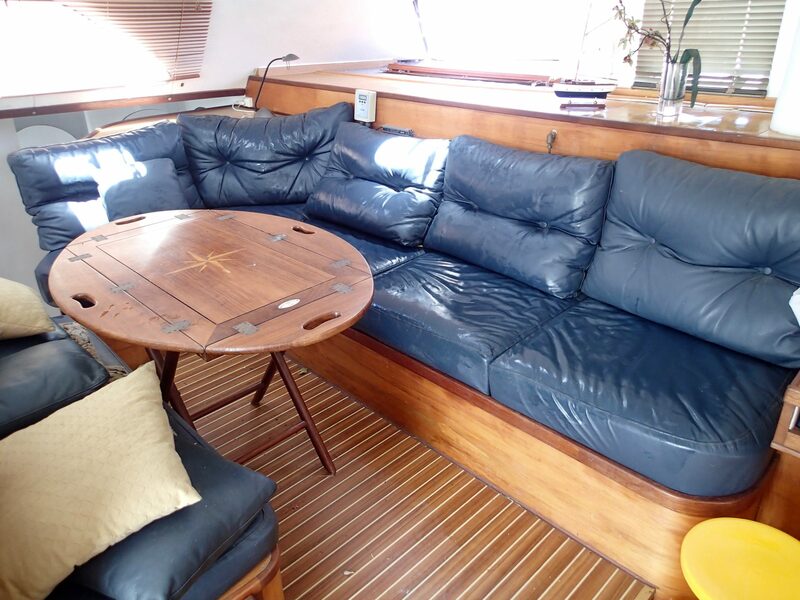 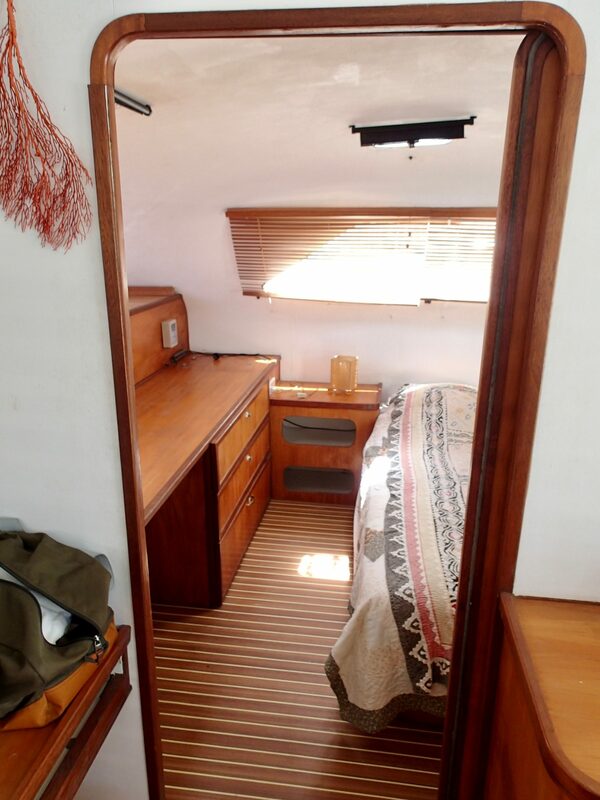 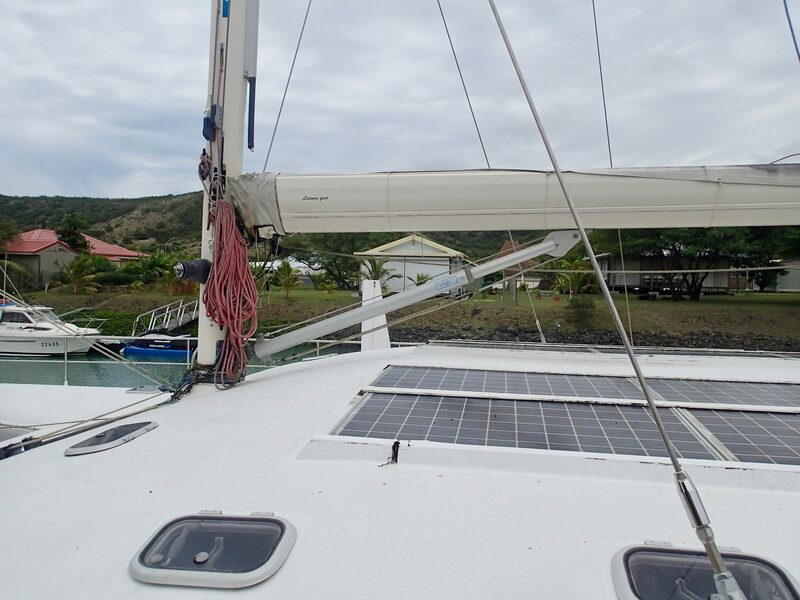 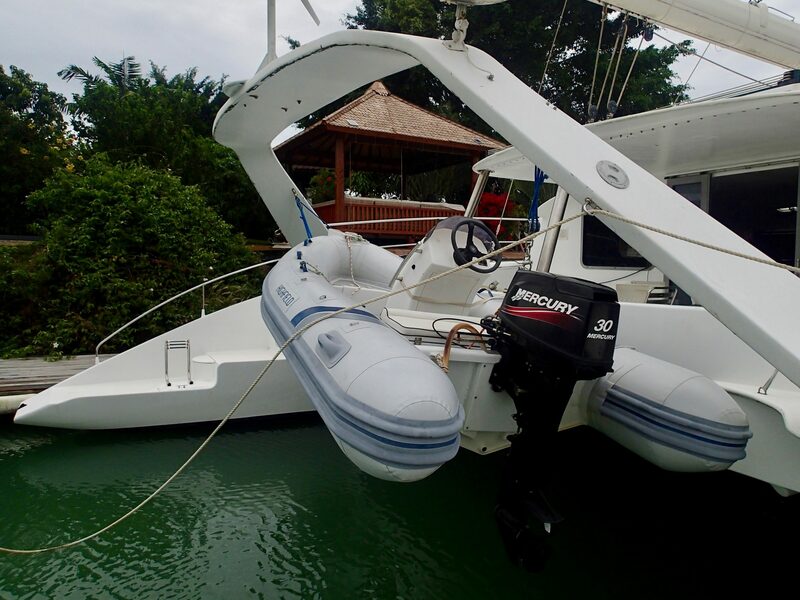 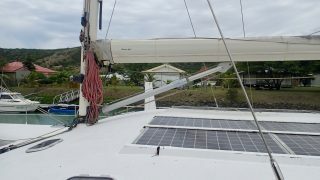 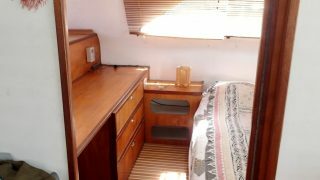 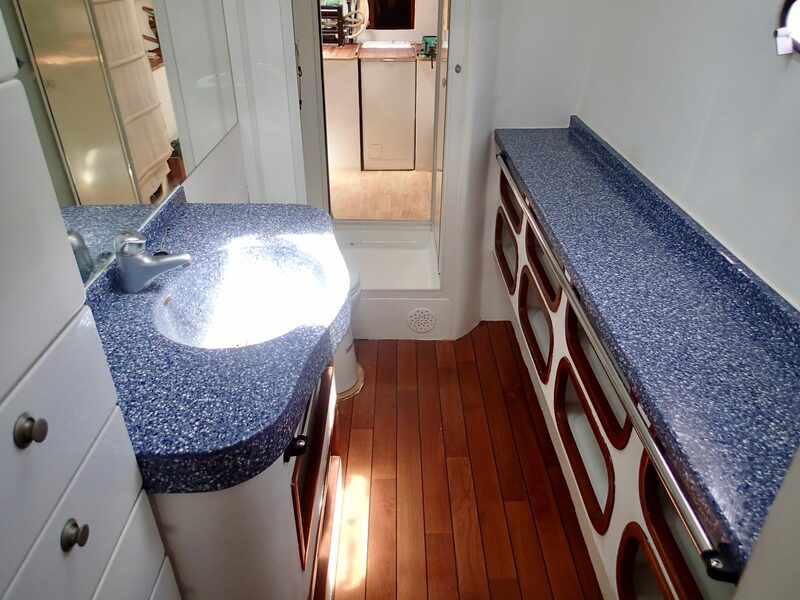 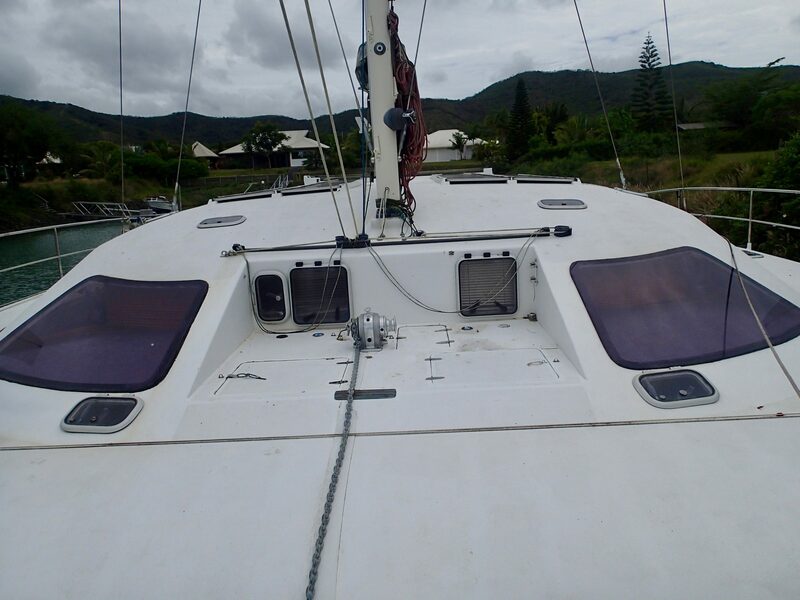 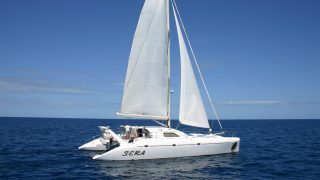 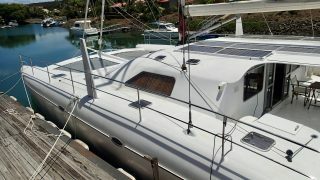 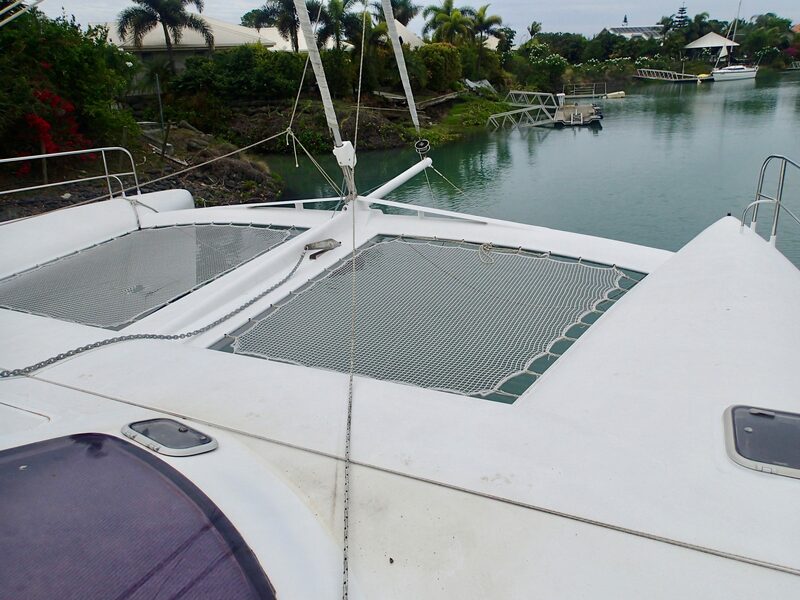 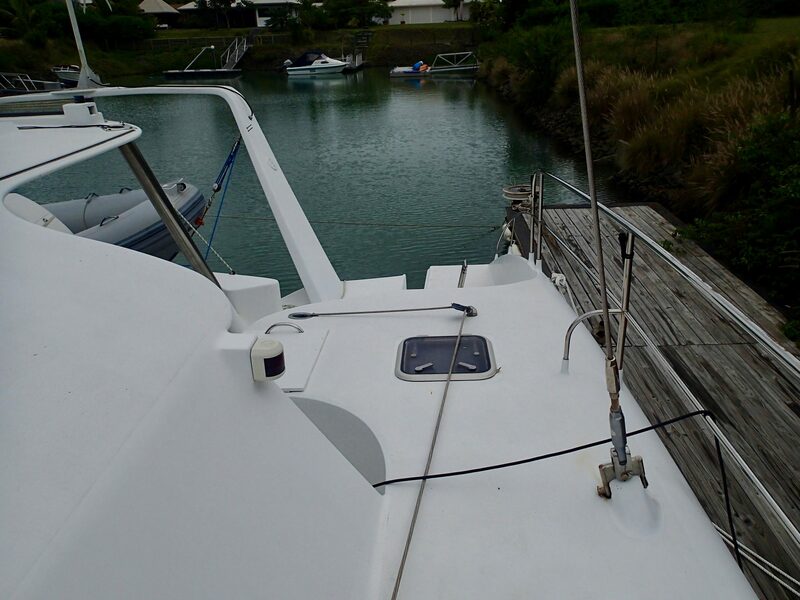 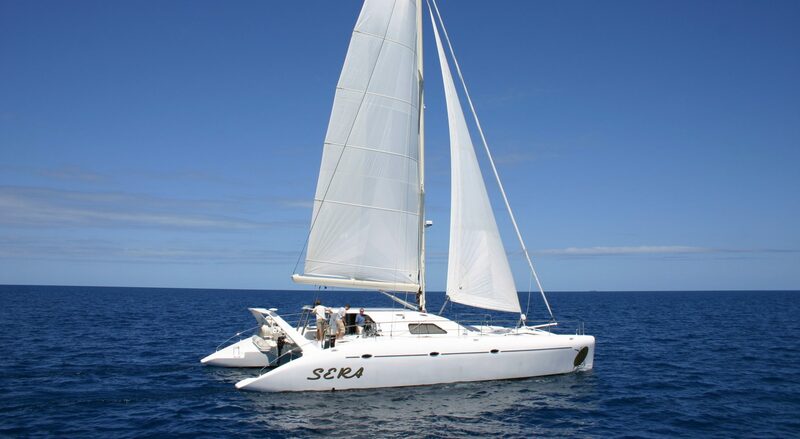 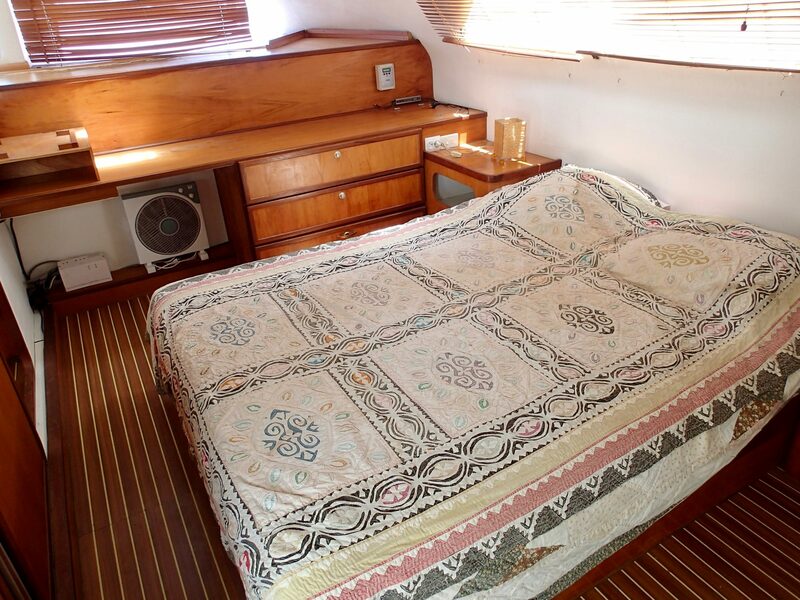 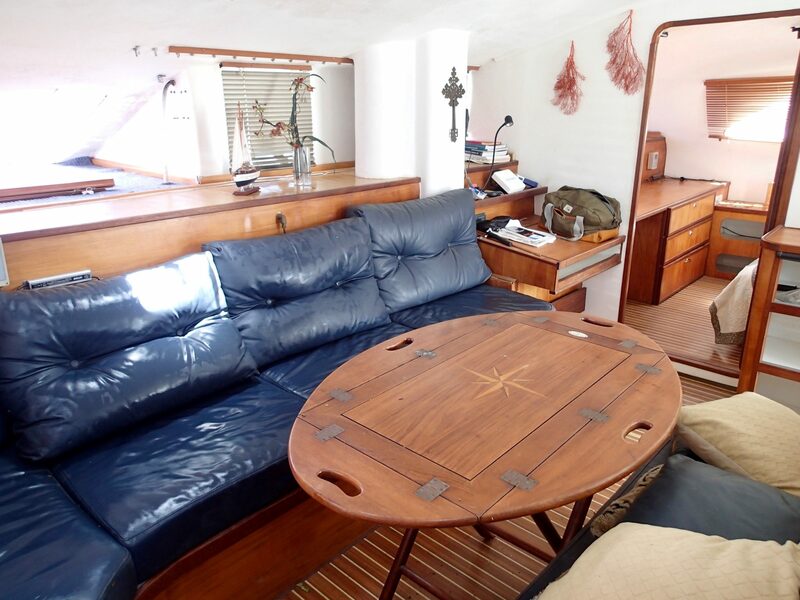 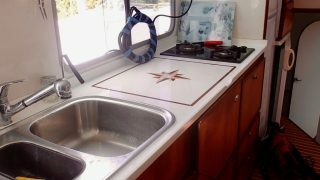 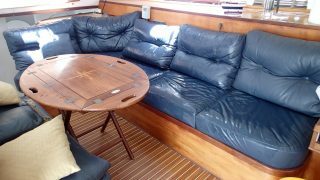 Built in New Caledonia in a professional yard in 2004 under the supervision of the current owners, this 60 foot Schionning offers great performance. 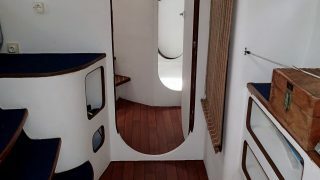 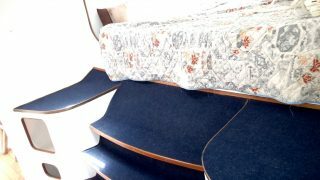 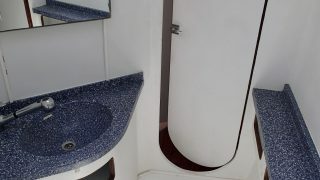 Her sleek hull design allows for good volumes and good cruising payload while keeping the boat safe and seaworthy at all times. 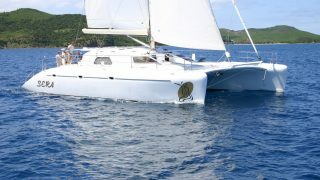 She has been built in epoxy / Durakore / Duflex and carbon fibre to ensure light displacement, stiffness and performance. 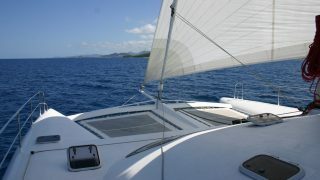 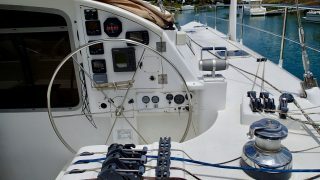 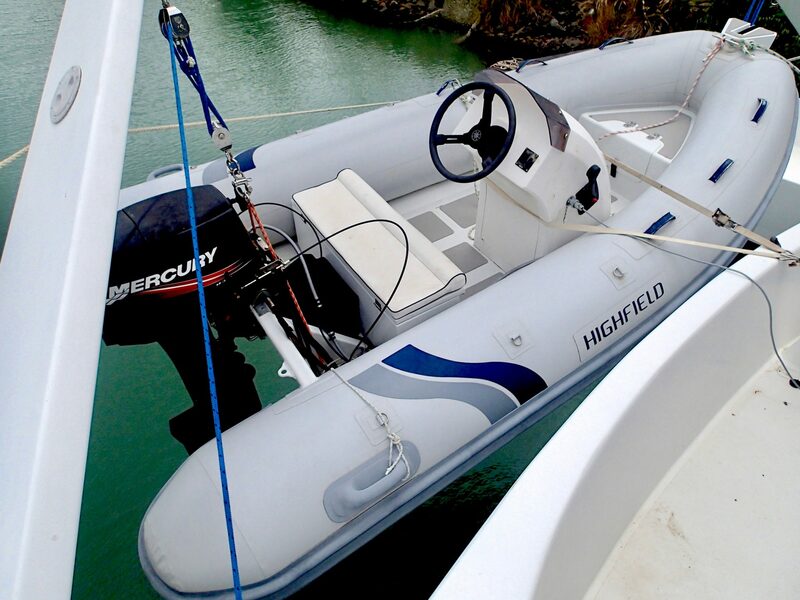 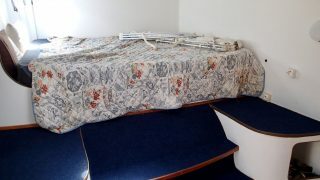 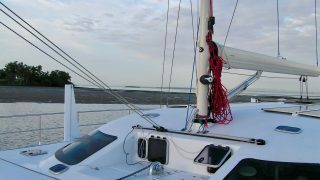 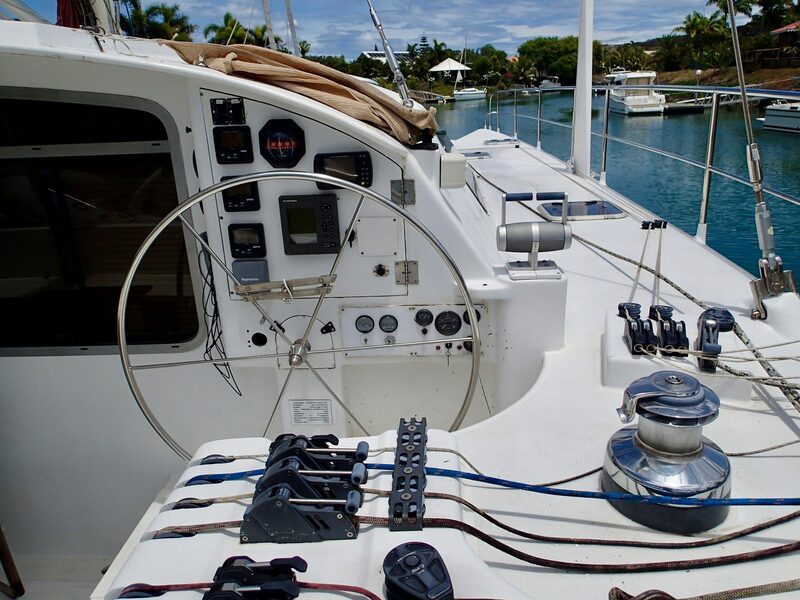 Sera has been set up to be single handed: electric winch, electric furler, furling boom and all manoeuvres in the safety of the cockpit. 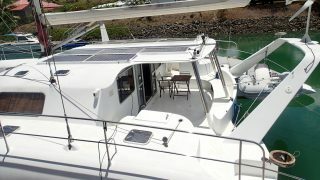 This Schionning is totally autonomous with 1000W of solar panels, 800W wind generator, 2 x Thoosa 9000 10KW electrical engines and a Kubota generator. 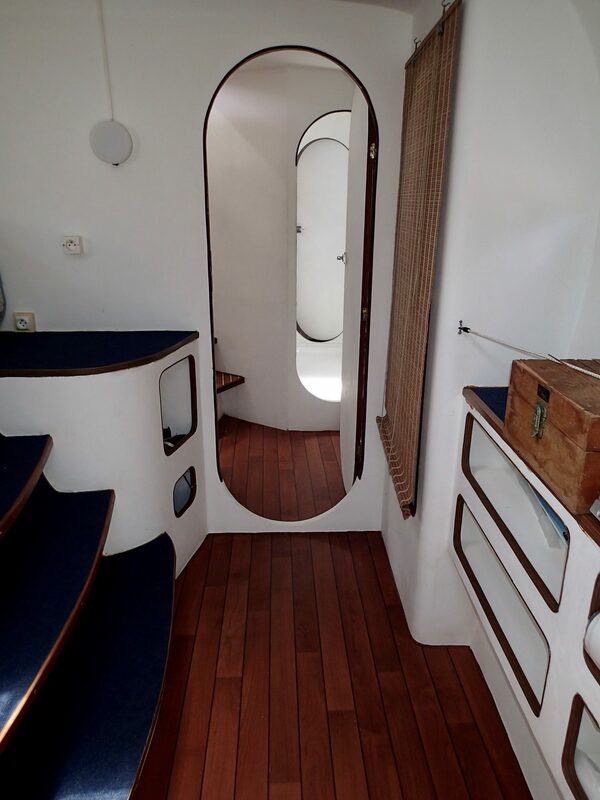 She can welcome up to eight passengers comfortably, with three double cabins and two bathrooms in the hulls and an impressive owner’s stateroom next to the saloon. 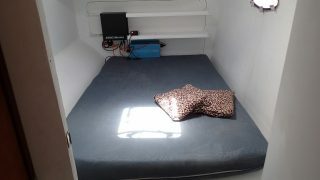 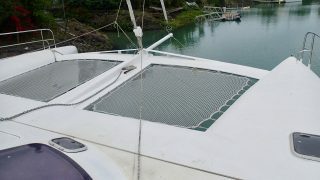 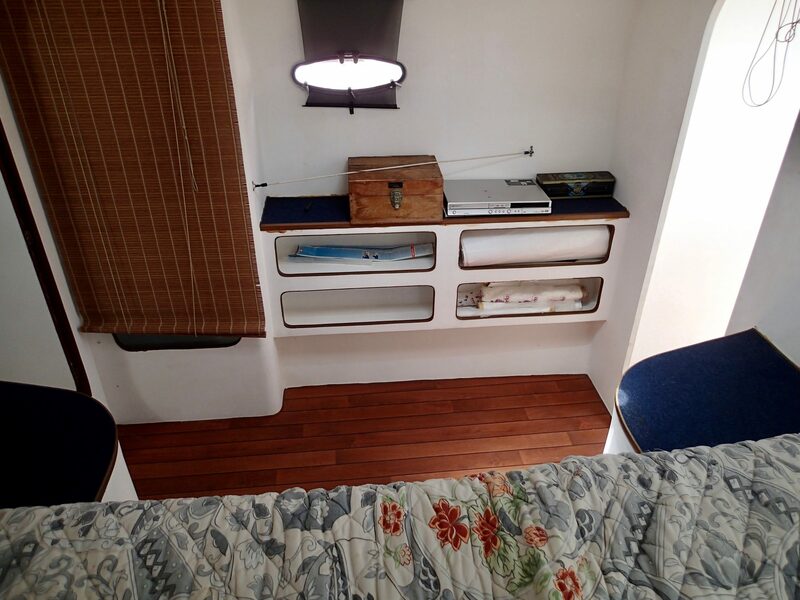 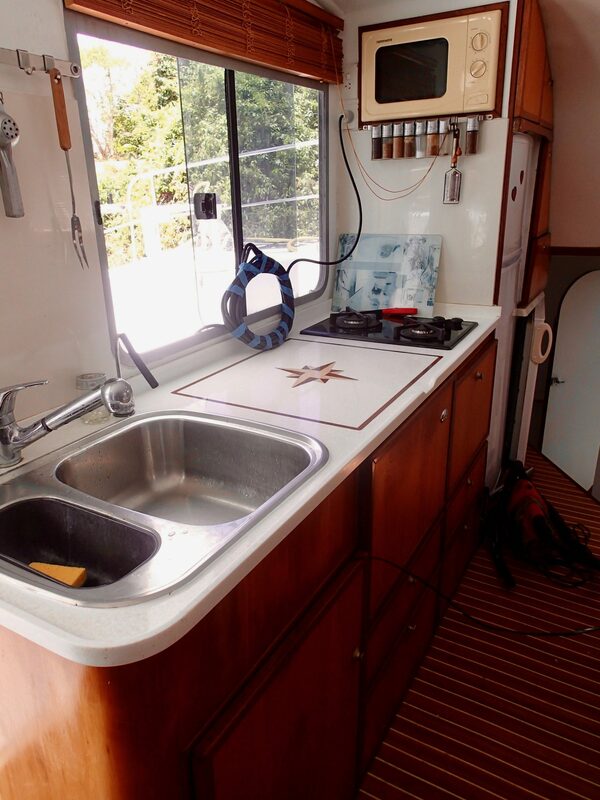 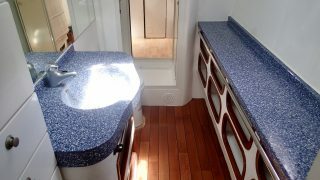 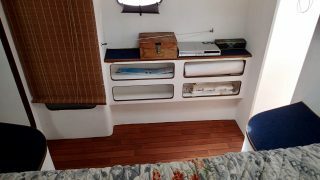 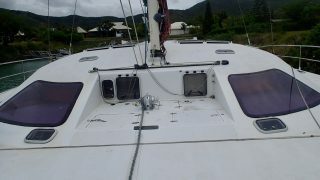 The galley is up and aft. 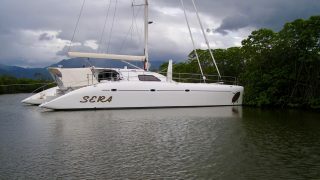 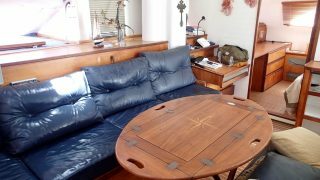 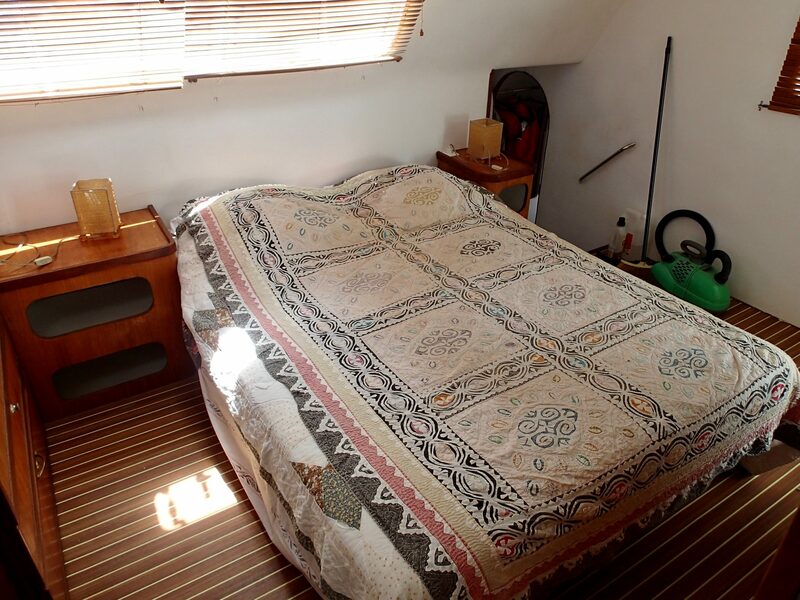 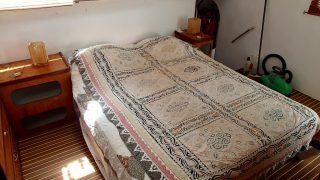 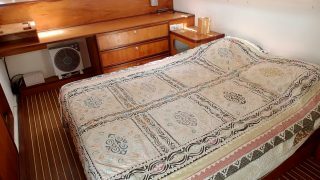 Sera has not been used for three years, she needs some love and minor works which explains the low price asked well below market value. 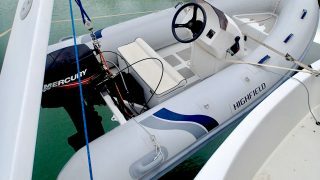 This is a great opportunity to unleash the thoroughbred. 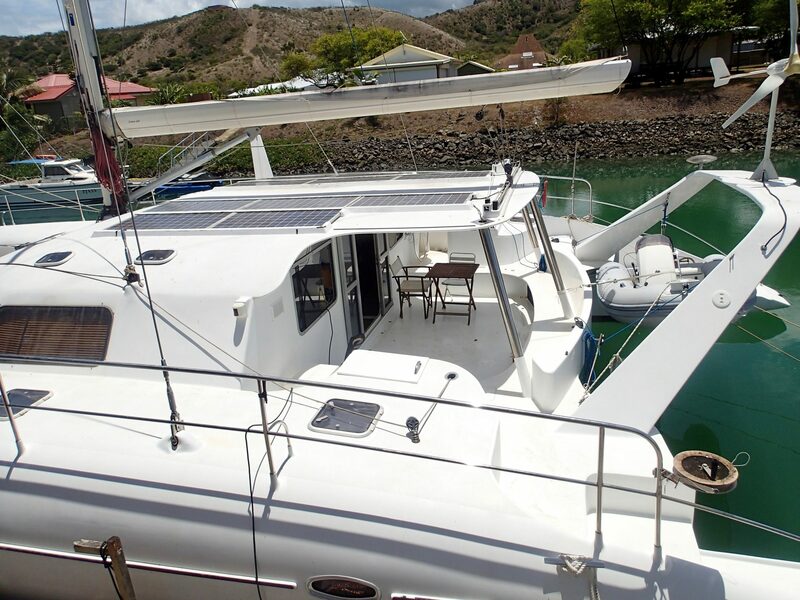 There is also a mooring available if required in Naia, North of Noumea, New Caledonia. 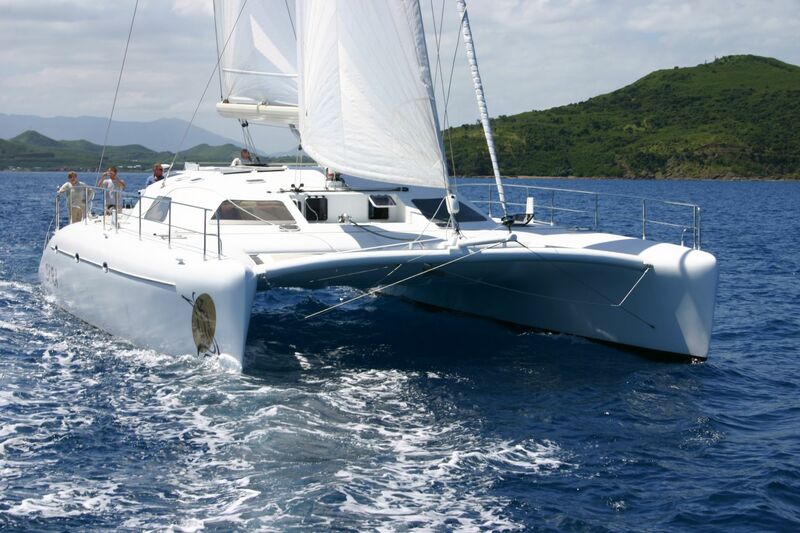 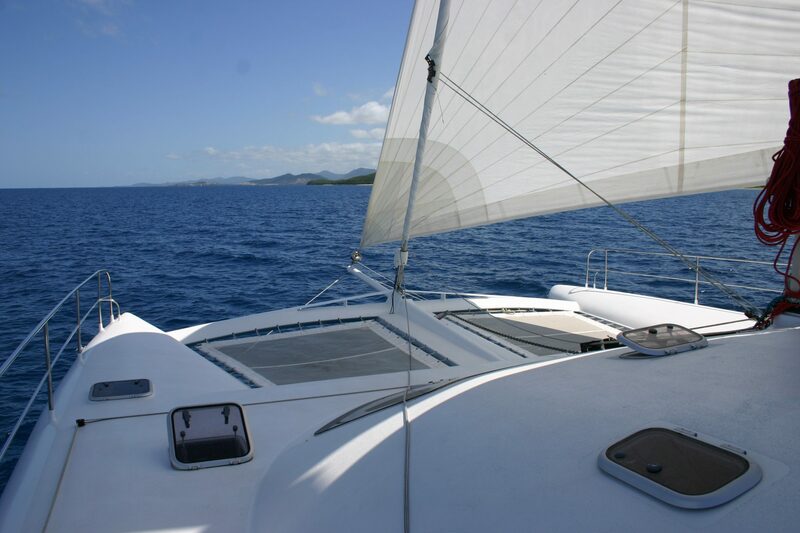 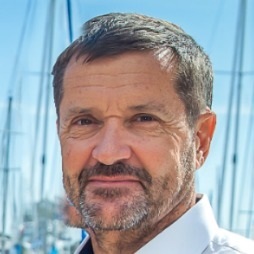 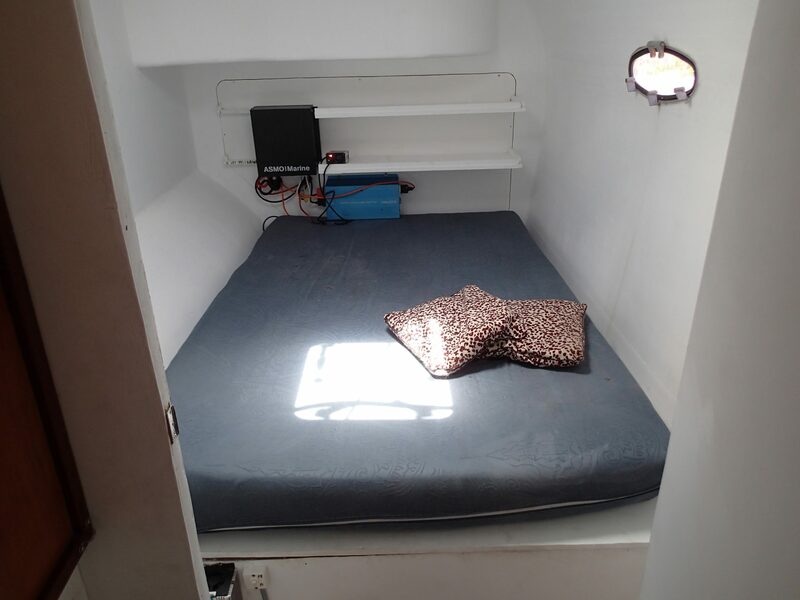 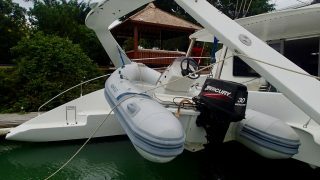 Please contact the team at Multihull Solutions for the complete inventory or if you have any further questions.